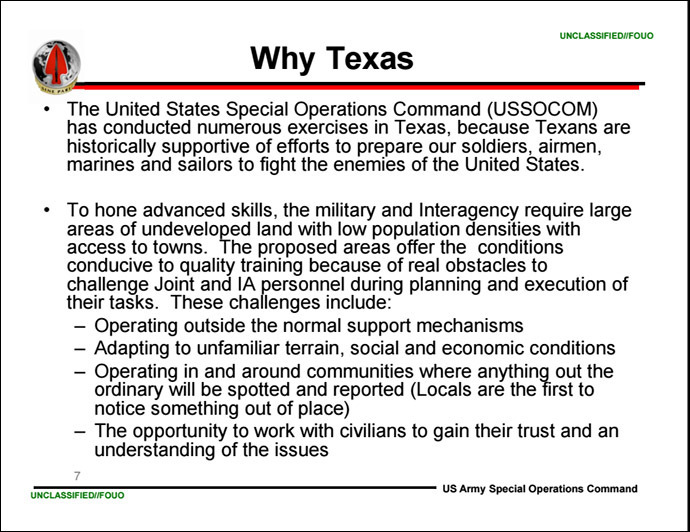 The US Army calls Jade Helm 15, which begins on Wednesday, a “routine” exercise, but Texans are forming militias to prevent what they fear is an imposition of martial law, and even Chuck Norris is running scared. RT sorts the truth from the myths. 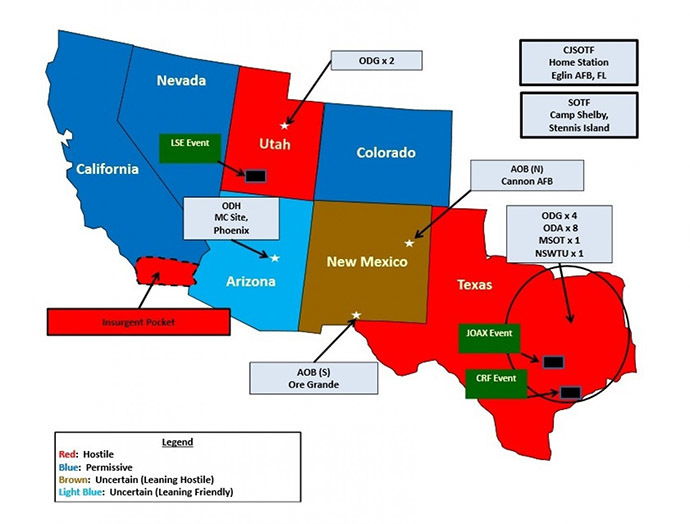 Running for eight weeks between July 15 and September 15 Jade Helm 15 will unite SEALS, Green Berets and other special forces for a series of unconventional warfare exercises – with military analysts speculating it simulates operations against Islamic State (IS, formerly ISIS/ISIL) in the Middle East, or even alleged Russia's involvement in eastern Ukraine. “This exercise is routine training to maintain a high level of readiness for Army Special Operations Forces because they must be ready to support potential missions anywhere in the world on a moment’s notice,”explained Lieutenant Colonel Mark Lastoria, a US Army Special Operations (USASOC) spokesman. Why is it being conducted outside army training ranges? The media has widely reported that the drill encompassing seven states (Texas, Arizona, New Mexico, Utah, Mississippi, Louisiana and Florida) and 1,200 troops is the biggest such exercise ever attempted inside US borders. This is not correct – for example the $250 million Millennium Challenge 2002 involved 13,000 troops all across the US. Outside the US mainland, there are military exercises involving as many as hundreds of thousands of troops, such as annual drills with South Korea. 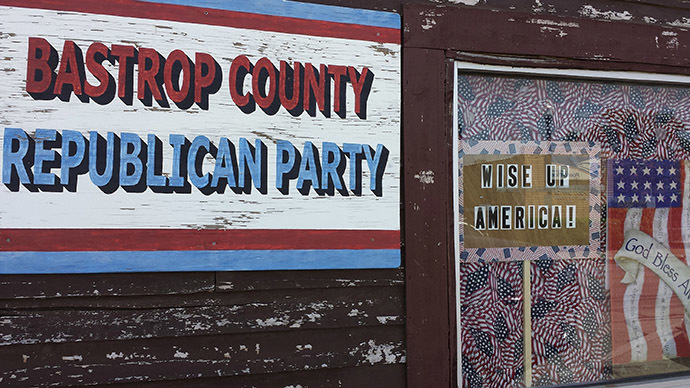 READ MORE:Jade Helm 15: One nation under siege? 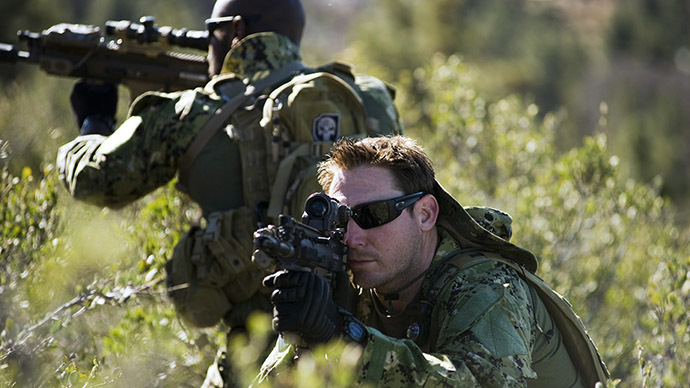 Despite receiving multiple applications from leading US outlets such as the Washington Post to monitor the war games, the Pentagon has rebuffed all requests, saying it would be impractical to follow commandos on fast-moving operations in real-life urban terrain, and could also expose officers who will later perform classified missions around the world. The Army Special Operations Command has said that it may let several reporters follow a segment of an exercise if it is convenient at some point during the drills. “We are dedicated to communicating with the public, while balancing that against the application of operations security and other factors,” said a statement from Lastoria. Former marine Pete Lanteri has formed 'Counter Jade Helm', a volunteer group that will monitor the soldiers as they operate in Texas, with similar organizations springing up in other states involved in the war games. "If a team member sees two Humvees full of soldiers driving through town, they're going to follow them," Eric Johnston, one of the organizers told the Houston Chronicle earlier this month. "And they're going to radio back their ultimate location." "We're going to be watching what they do in the public," said Lanteri. "Obviously on a military base they can do whatever they want. But if they're going to train on public land we have a right as American citizens to watch what they're doing." Texas Republican Governor Greg Abbott has charged the Texas State Guard, a traditional militia that numbers 1,900 and cannot be recruited into the federal army at times of war, with observing the actions of the special forces units. 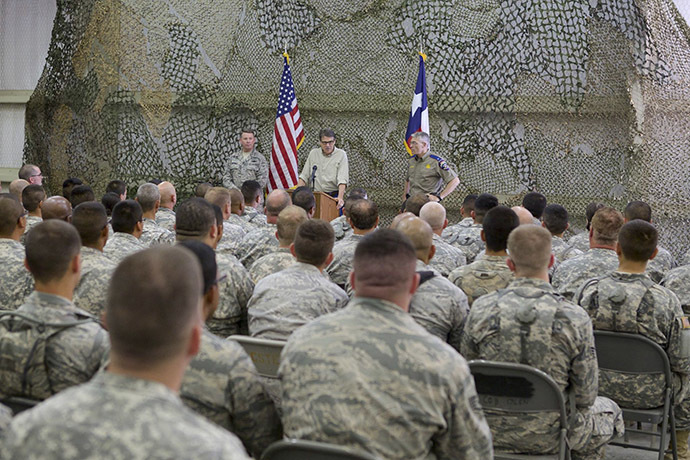 "It is important that Texans know their safety, constitutional rights, private property rights and civil liberties will not be infringed," Abbott wrote in his public instructions to the commander of the Guard. "By monitoring the Operation on a continual basis, the State Guard will facilitate communications between my office and the commanders of the Operation to ensure that adequate measures are in place to protect Texans." 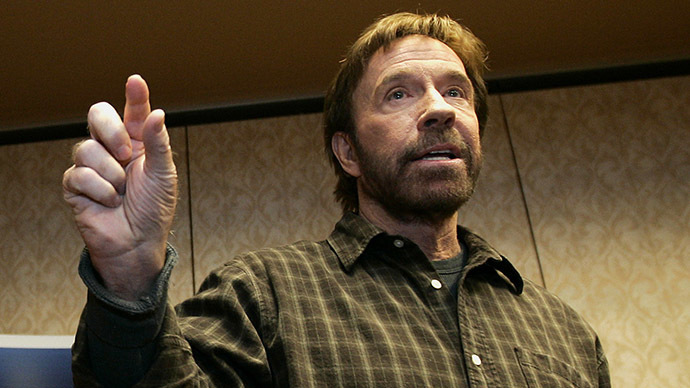 The renowned hardman actor and Republican NRA activist Chuck Norris also waded in the debate in his column on the conservative WND website. “Concerned Texans and Americans are in no way calling into question our brave and courageous men and women in uniform. They are merely following orders. What’s under question are those who are pulling the strings at the top of Jade Helm 15 back in Washington. The US government says, “It’s just a training exercise.” But I’m not sure the term “just” has any reference to reality when the government uses it,”wrote the 75-year-old. “I never ever said that that seven-state U.S. military operation intended to take over Texas. I do believe, in addition to the largest domestic military training, it is also a display of power (near the southern border) intended for deterrence of enemies like ISIS and other terrorists, who the FBI have already said are present in all 50 states,” said Norris in another WND column. Even if Chuck won’t indulge the crazier explanations for the US special forces drills, those have escalated alarmingly since the operation was announced in March, thanks to a certain strand of Texas iconoclasm, resentment of Barack Obama and the Democrats from the ultra-conservatives, and the bullhorn of the internet. The first omen was a secret – but actually unclassified – document showing Texas as a “hostile” territory during the operation, alongside Utah. It is not unusual for various areas in war games to be designated as friendly and hostile territories explained the Pentagon. But to no avail – the conspiracy theory had lift off. In the past months, audiences have been treated to suspicions that closed Walmart stores will be repurposed as underground bases connected by tunnels, fridges previously used for carrying ice cream will be deployed to transport dead bodies, and Texans will be either forced to endure martial law, or even bundled into concentration camps. Even Counter Jade Helm has lost its patience, forced to delete the fruitier rants off its Facebook page. In a nine-minute rant during a Daily Show performance that laid into Texas from all sides, Liberal host Jon Stewart did not miss the chance to take easy shots at those afraid of Texas being occupied by federal troops.